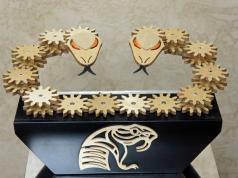 Here is another awesome kinetic sculpture by Greg Stirling. This artist has been making metal sculptures for a few decades already. 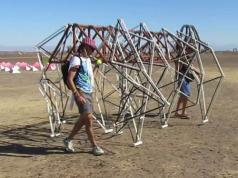 ‘Wormhole’ is motorized and inspired by circular motion. It puts on a mesmerizing show indoors. The piece measures 43″H x 38″W x 19″D. 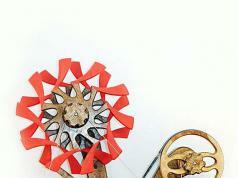 The kinetic sculpture is made of stainless steel, aluminum, and black walnut. More sculptures by this artist are covered here. 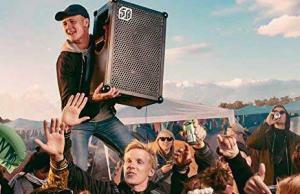 The SoundBoks 2: Loudest Battery Powered Bluetooth Speaker?